What are HS Codes and What Makes Them So important? In one of our recent updates, we added HS code support. We’re well ahead of the April 2019 deadline when they will be required for international shipping. But isn’t it a little surprising for a system introduced in 1988 to make headlines three decades later? The ‘HS’ in HS codes stands for Harmonized System. The World Customs Organisation oversees it. When you ship products with an HS code, it’s easy for the destination country to handle tariffs, duties, and customs work. Until recently, this has all been manually processed. 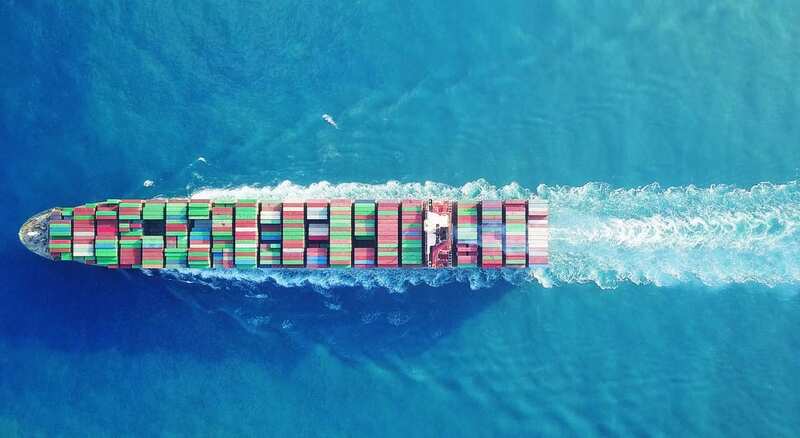 Now, the international shipping landscape is changing. Did you know the United States can refuse packages without a full electronic paper trail? Or that Brazil charges an extra fee to citizens receiving a package that needs manual processing? Your courier firm now needs the HS codes for your package ahead of time. They’ll generate the data for you. There are more benefits to all this – we can expect shorter customs clearance times in the future, allowing you to extend overseas Christmas shopping deadlines and capture those crucial extra sales. Cloud Commerce Pro is now preparing HS integration with our delivery partners for rollout ahead of the deadline. We want to make this as simple as possible for our customers. Our automated finder tool and bulk import support already allow you to add the codes to all your products. We expect to have automatic HS code notification as part of our automated shipping process ahead of the deadline.